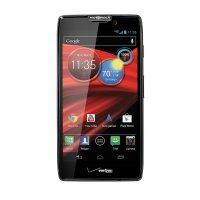 Motorola RAZR MAXX is an android set. 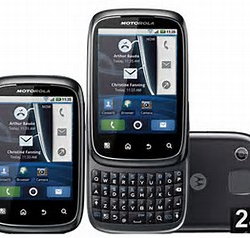 It is launched in Pakistan in April 2012. It is released only in Black colour. 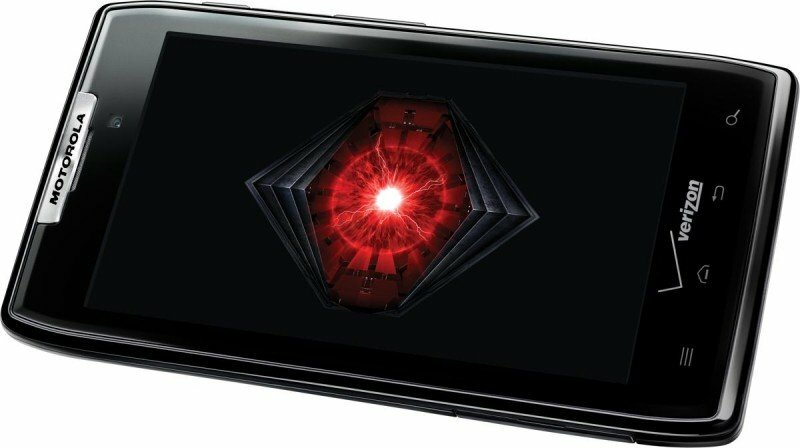 It has 16 GB ROM and 1 GB Ram. It looks is very good. Its weight is 145 g and display screen size is 4.3 inch. Battery storage is good and it's non-removable. Its thickness is 9 mm. 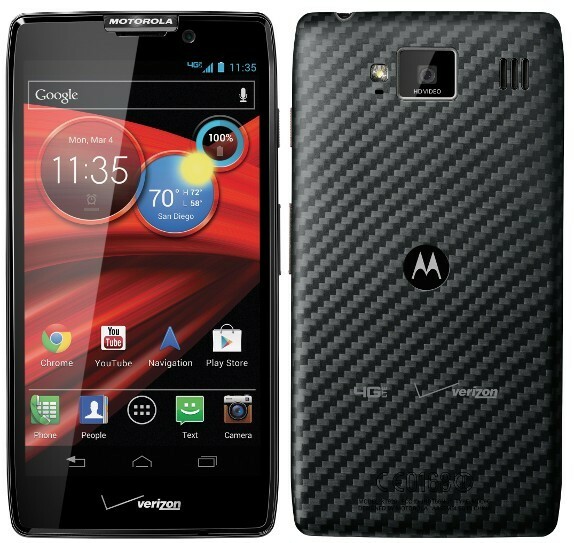 The price of Motorola RAZR MAXX in Pakistan is 27000 Rs. 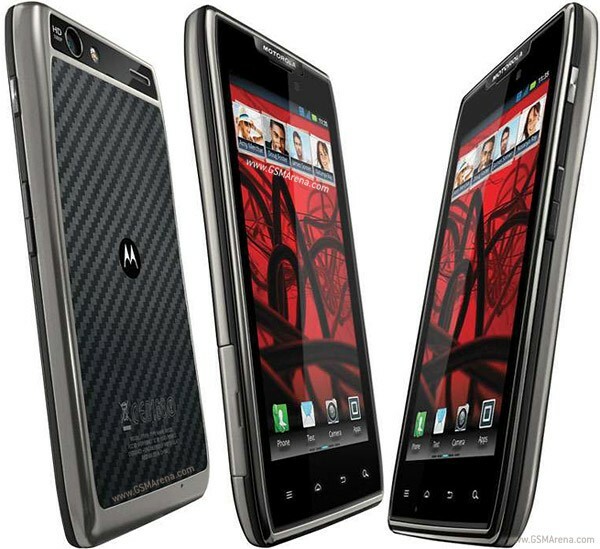 If you are looking for Motorola RAZR MAXX specs, features, photos, and unboxing videos then you can find them here. 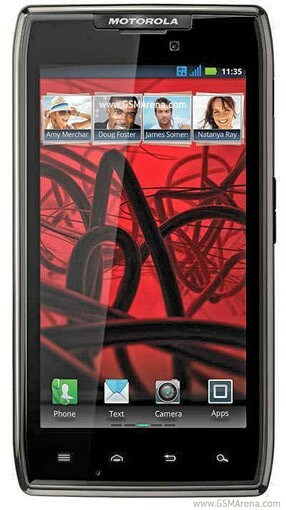 You can also find the public opinions and buyer reviews of Motorola RAZR MAXX here.